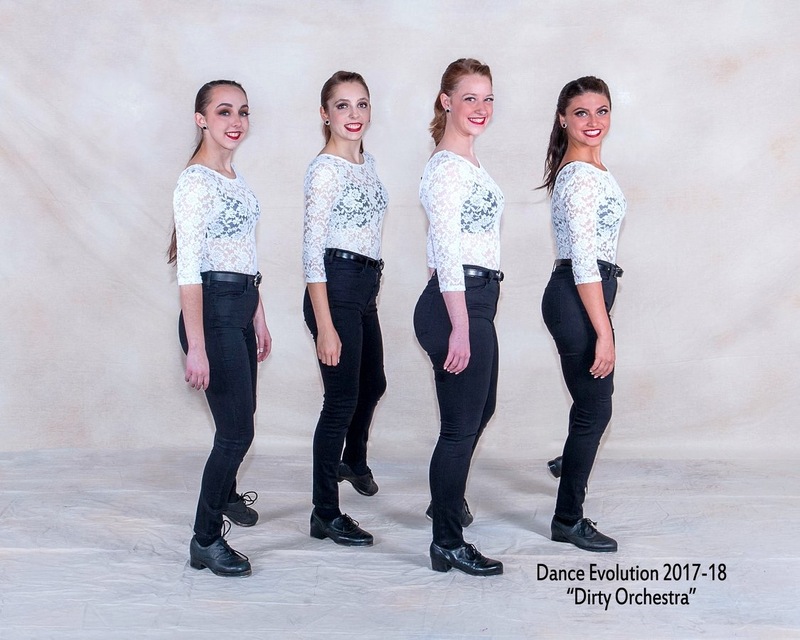 Dance Evolution will be hosting a summer workshop on August 7-8, 2019 with the talented Oliva CeCe and Ashley Aquilo. The workshop is open to ALL dancers - you do not need to be a DE student. The cost for the 6 hour workshop is $175.00. A $50.00 non-refundable deposit is required at the time of registration to hold your spot. The balance will be due on the first day of the workshop. Registration deadline is 7/15. Please call or email the studio for more information. 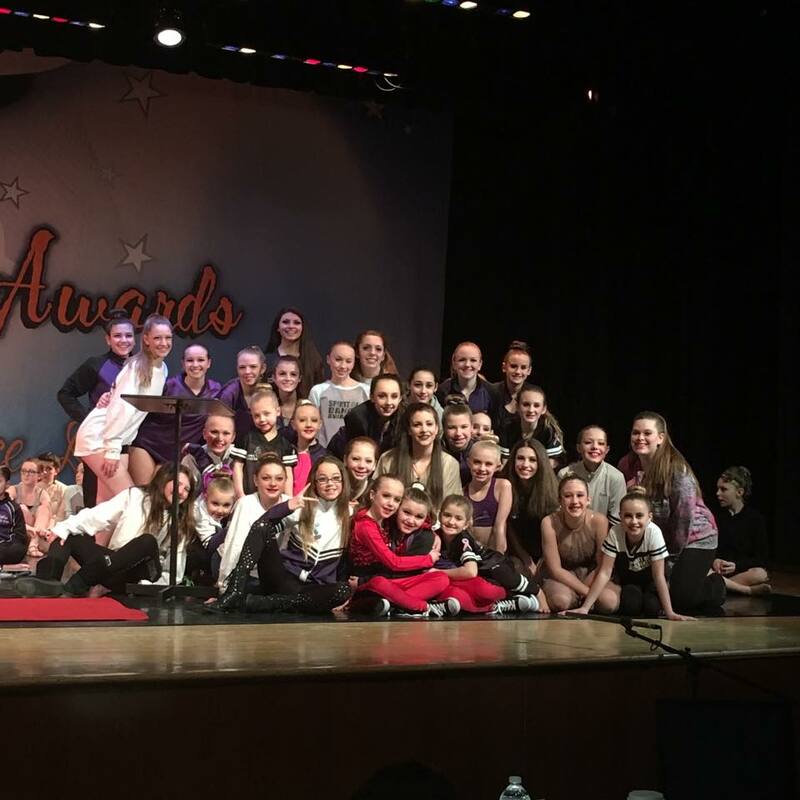 Our DE Dancers competed at the Spirit of Dance Awards at the Empire State Convention Center on April 6th & 7th. 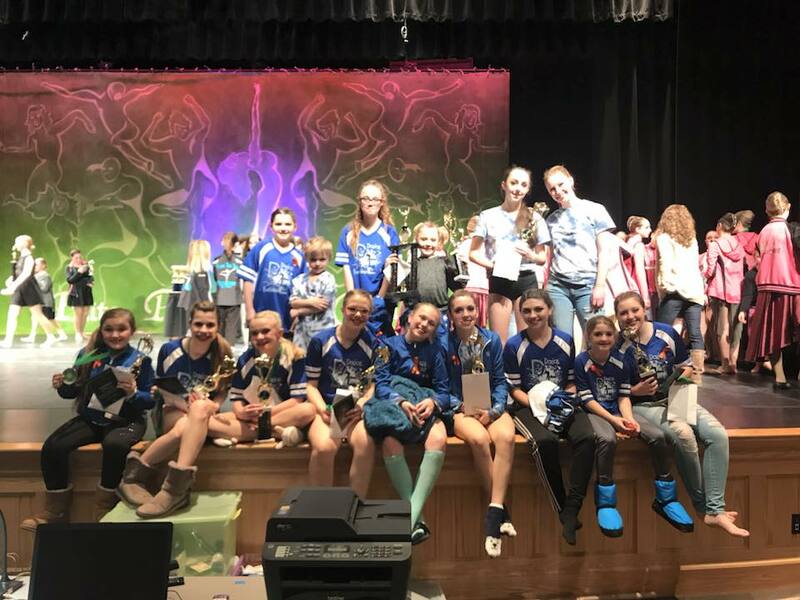 We had a very successful weekend with our dancers winning many overall top scores, high adjudications, special awards, scholarships and Title Awards. 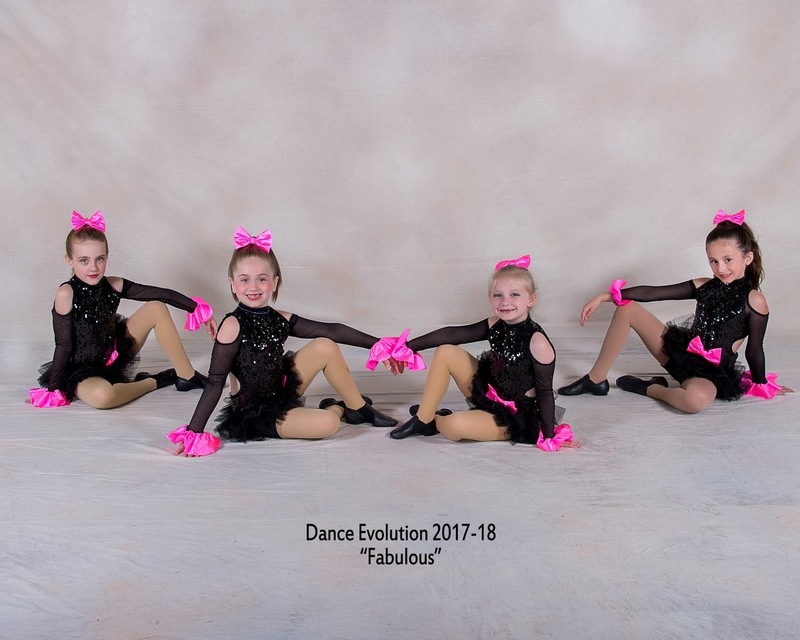 Click here to see all the details and fun pics from the weekend! 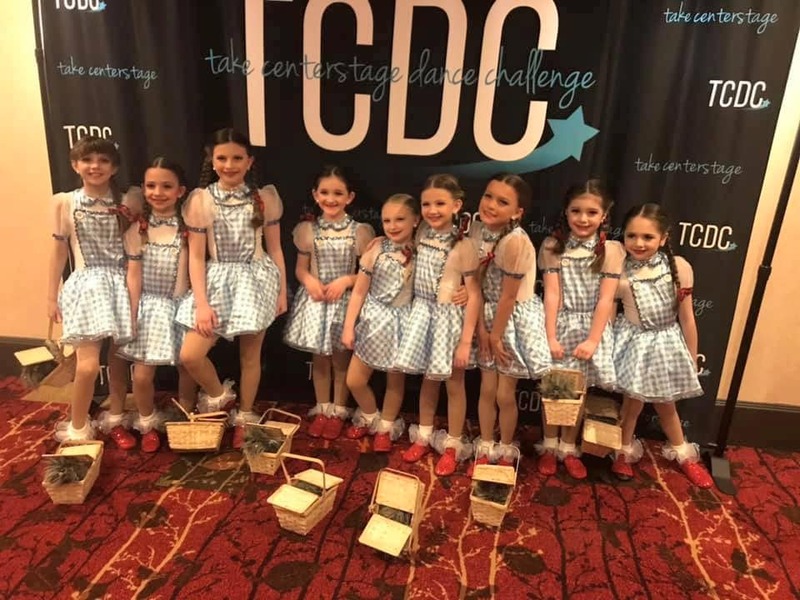 DE attended Take Center Stage Dance Challenge in Burlington, VT during the weekend of March 30th - April 1st. Our team had so much fun while earning many top scores and special awards. Please join us in congratulating our team on a job well done! Click here to check out the pics from our super fun weekend! 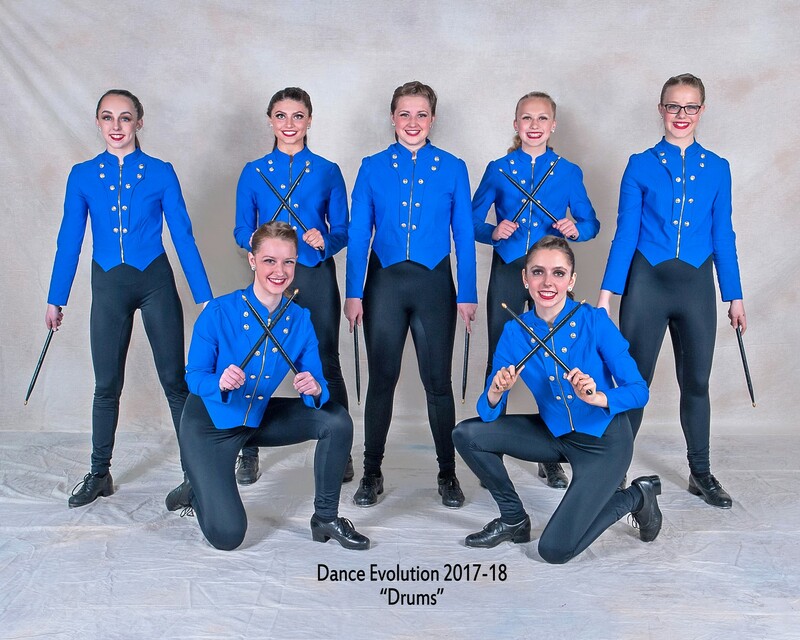 On March 15-17, DE attended their first competition of the 2019 season at That's Entertainment in Bloomfield, CT. 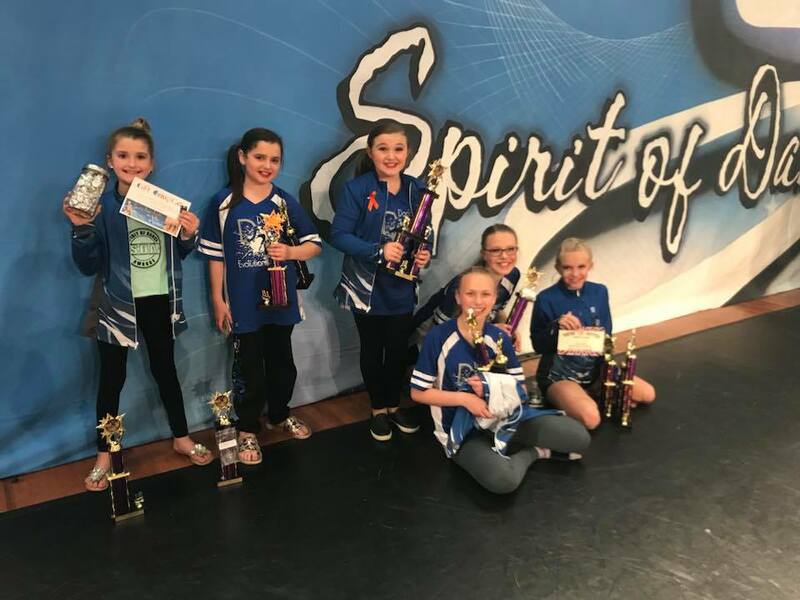 The studio had 2 great days that ended with many special awards, a studio Entertainment Nomination Award for Ms. Alexa's choreography and the Sportsmanship Award. 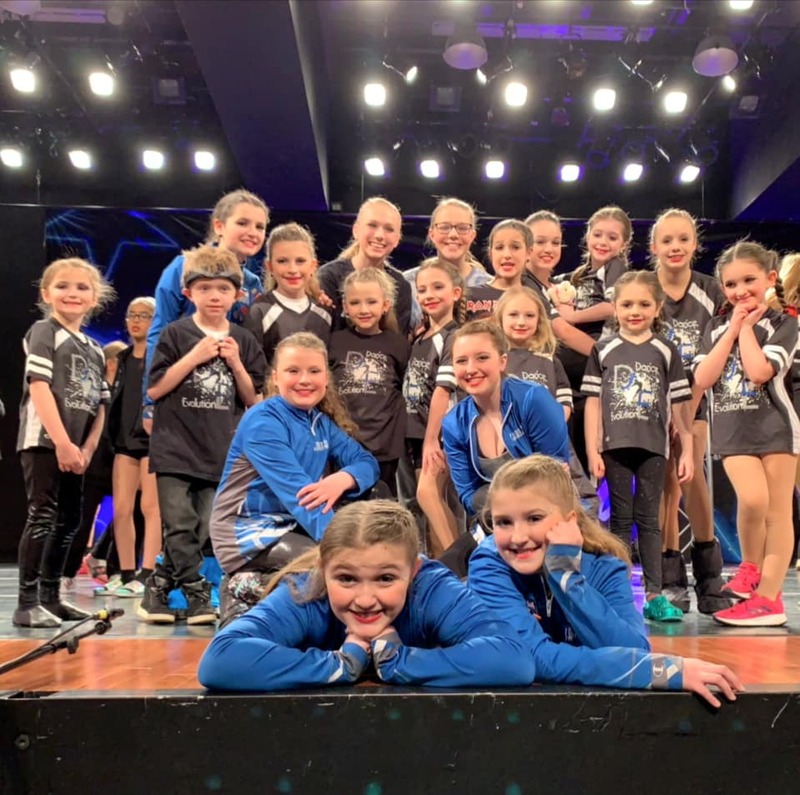 Click here to see lots of fun photos from our weekend! 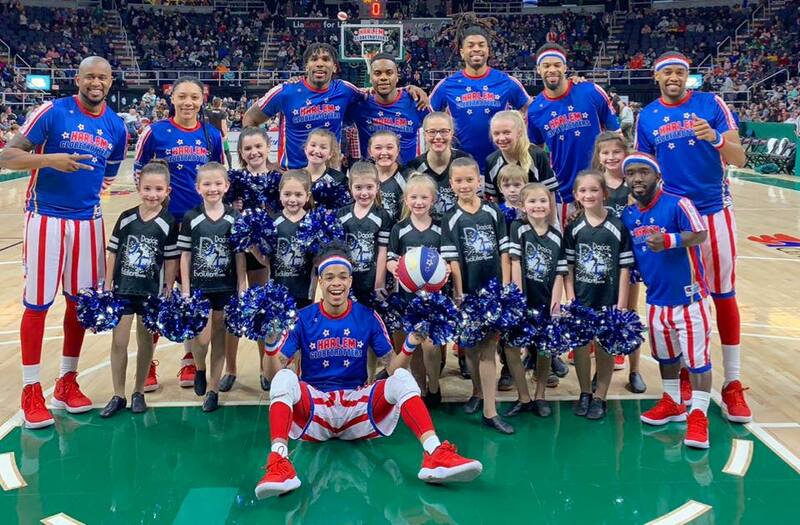 On February 10, 2019 our dancers had the opportunity to perform on the court during the halftime show for the Harlem Globetrotters at the Times Union Center in Albany, NY. Check out these pics of a very memorable day for our girls! 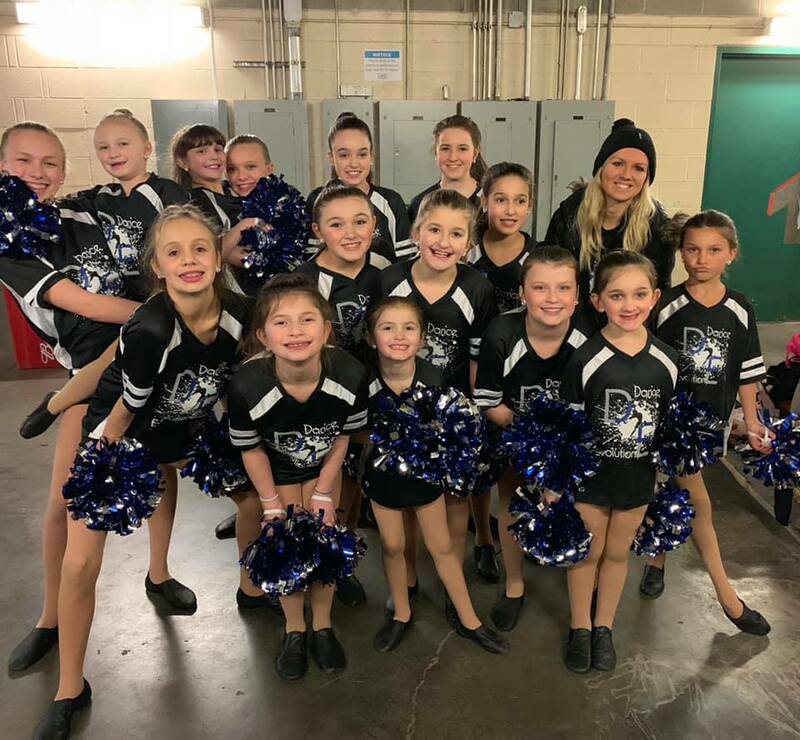 Our competition team came out for a successful fundraising night with the Adirondack Thunder at the Cool Insuring Arena in Glens Falls on January 19, 2019. Our team danced on the ice during intermission and our own Kelsey Dodd sang the National Anthem. The weather that night was frightful - but our team was delightful! Check out these pics of our super fun night! 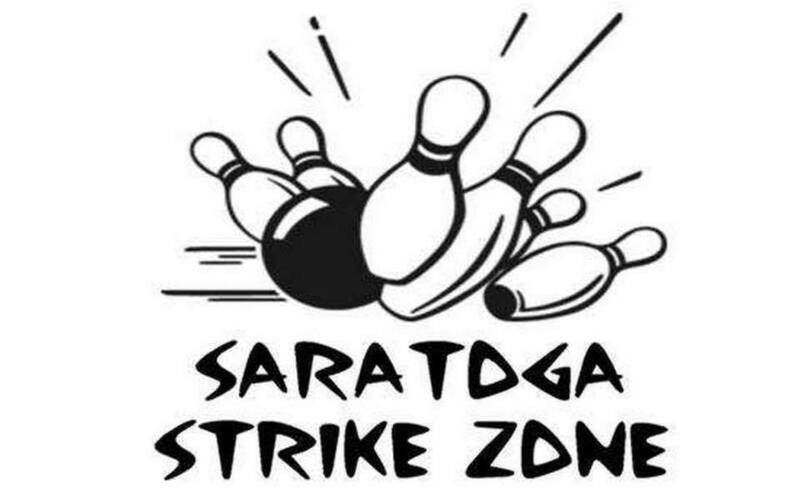 WHERE: Saratoga Strike Zone, 32 Ballston Ave, Saratoga Springs, NY. TICKETS: $20/ person which includes: 2 games of bowling, shoes, 2 slices of pizza with soda and a bumper car ride. There will be bowling trophies for high score in different age groups, basket raffles and a 50/50. Tickets are on sale NOW! 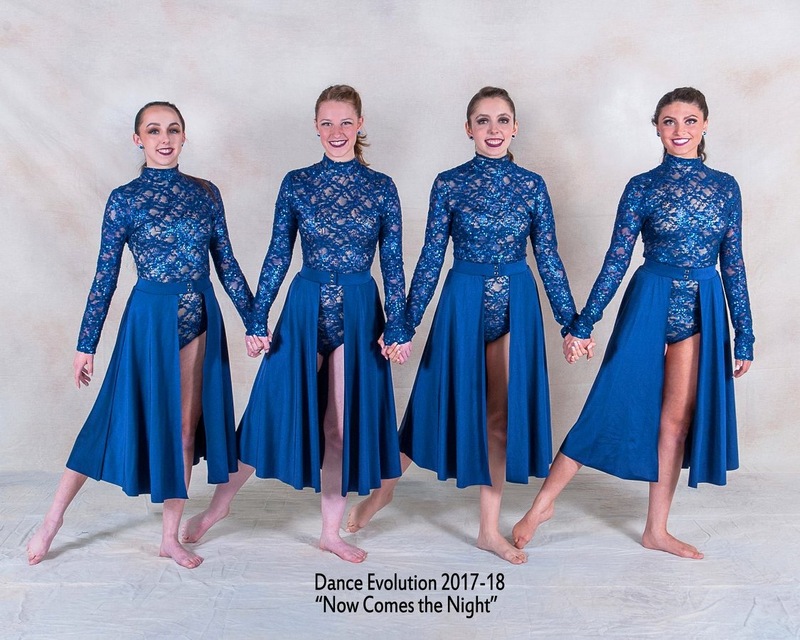 If you are interested, please contact a DE Competition Team dancer or visit the desk at the studio. Please join us for a great day with friends and family while helping our competition team. This Holiday Season, DE will be helping local families through Chamber Angels. 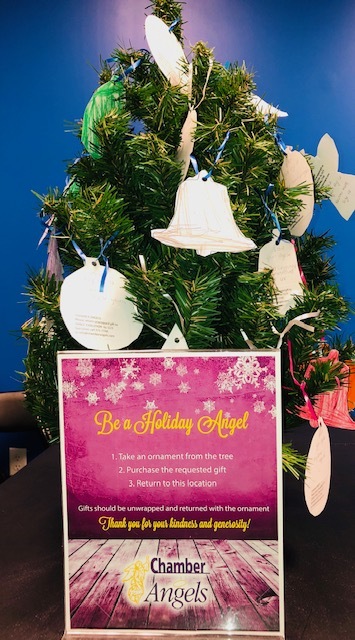 If you would like to donate, please choose a tag (or multiple tags) from the small tree located in our waiting area. The tags on the tree indicate specific wish list items for children and families that you may purchase. All donated items must be returned to the studio UNWRAPPED no later than December 3rd. Please join Dance Evolution in welcoming Acadia Pezzolesi to our family as our Technical Ballet Instructor! 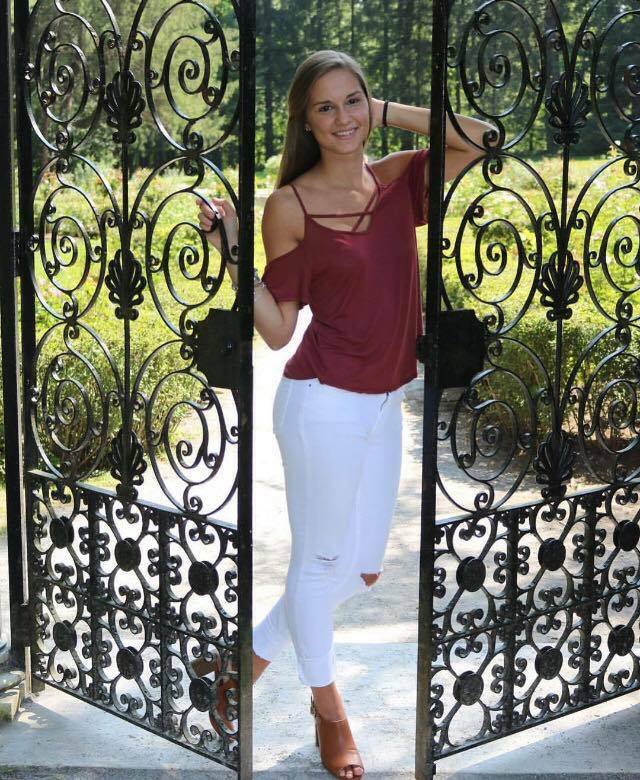 Miss Acadia has an extensive background in ballet, pointe, modern and jazz. We are so very happy to have her here with us. Read her full bio here. DE will celebrate Halloween from Wednesday, October 24th to Tuesday, October 30th. 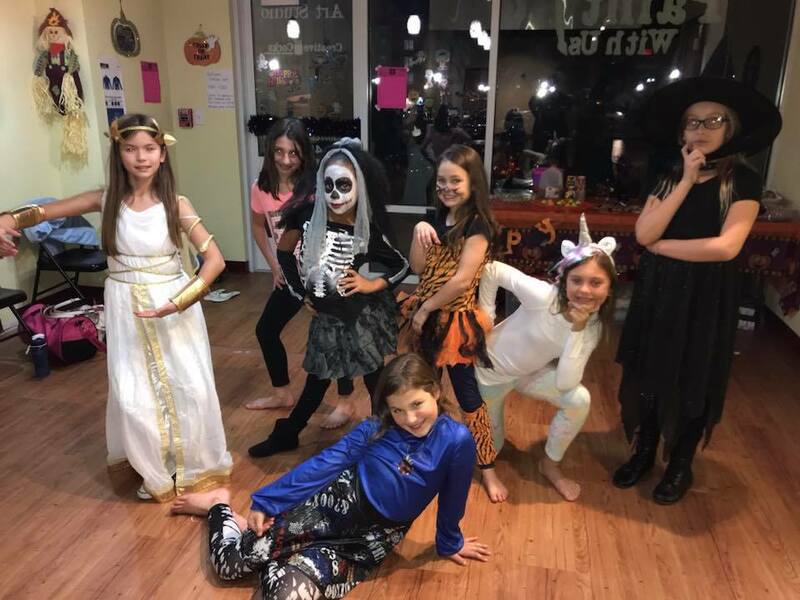 We invite all dancers to come to class in your favorite costume! We are so excited to see all the fun and creative costumes! Have a SPOOKTACULAR week! During the week of September 24th, all DE dancers are welcome to bring a friend to join them in their dance class! This is a great opportunity for friends to try something new and spend some fun time together. We look forward to meeting our guests! 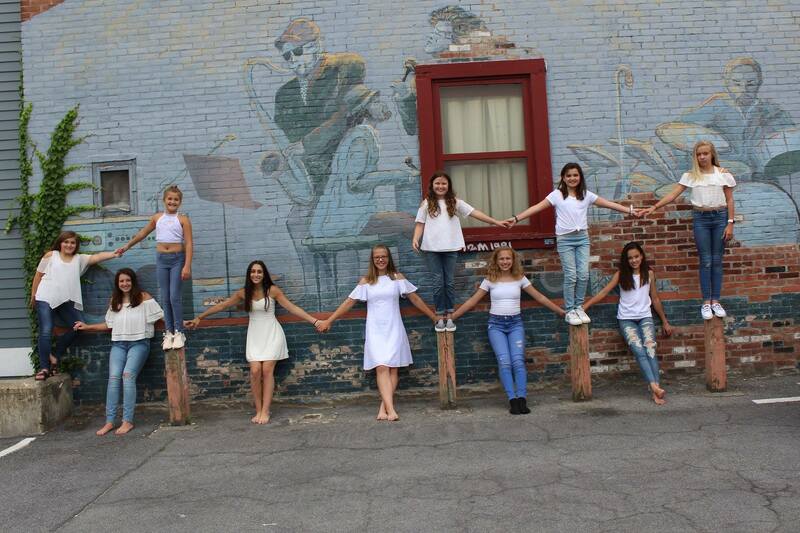 Dance Evolution's competition team enjoyed a day out in Saratoga Springs. Wow! 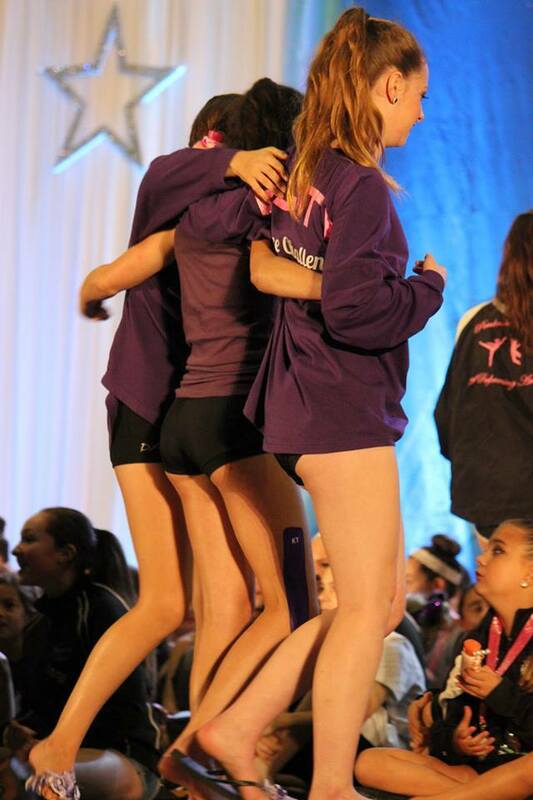 What an awesome week DE had at Spirit of Dance nationals in Cape Cod, MA! Not only did we have lots of laughs and team/family bonding, we also managed to take home several top awards and placements. Check out some fun pics here! 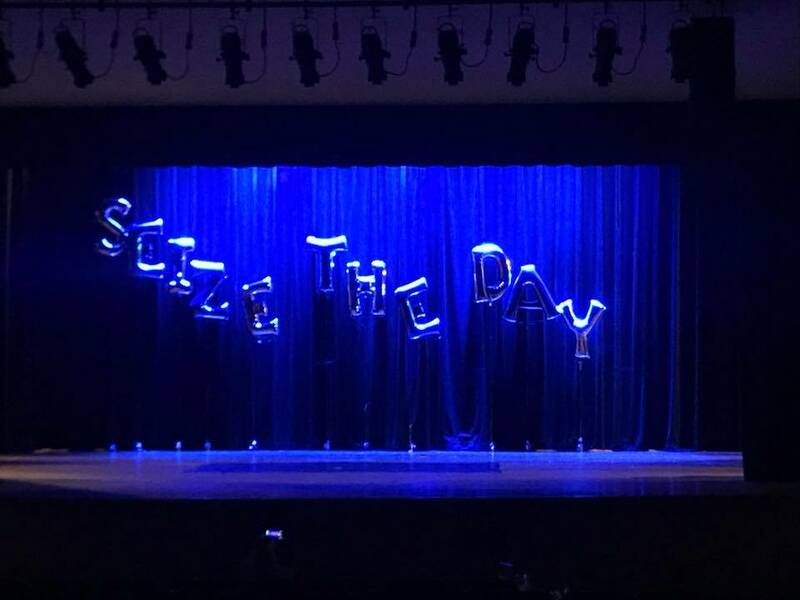 2018 RECITAL "SEIZE THE DAY"
Our 2018 recital "Seize the Day" was a smashing success! Thank you to all who attended and supported our dancers. There were so many wonderful dances - it's hard to highlight them all! And we're so grateful to Miss Sarah for helping us create a beautiful sendoff for our three seniors . DVDs will be ready soon. If you haven't ordered yours yet, there's still time! Just email or message the studio. Enjoy terrific recital photos here! Some of our team took solos and duos to SOD on Saturday, 5/12. 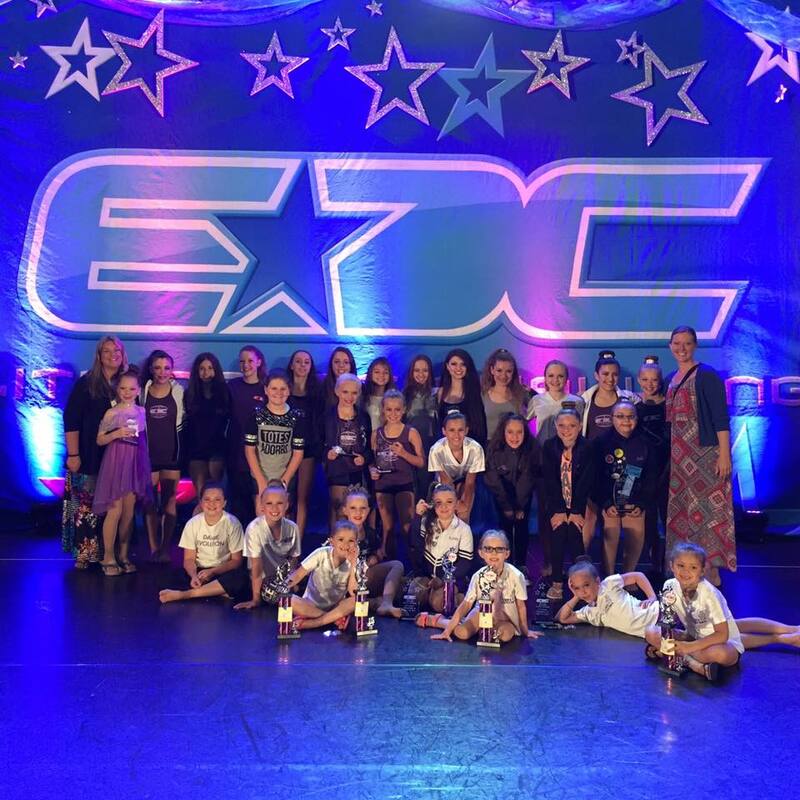 The studio had a great day while receiving many ultimates and high golds along with high scores. We also received special awards and our dancer won Senior Title. It was a great day once again for our team. 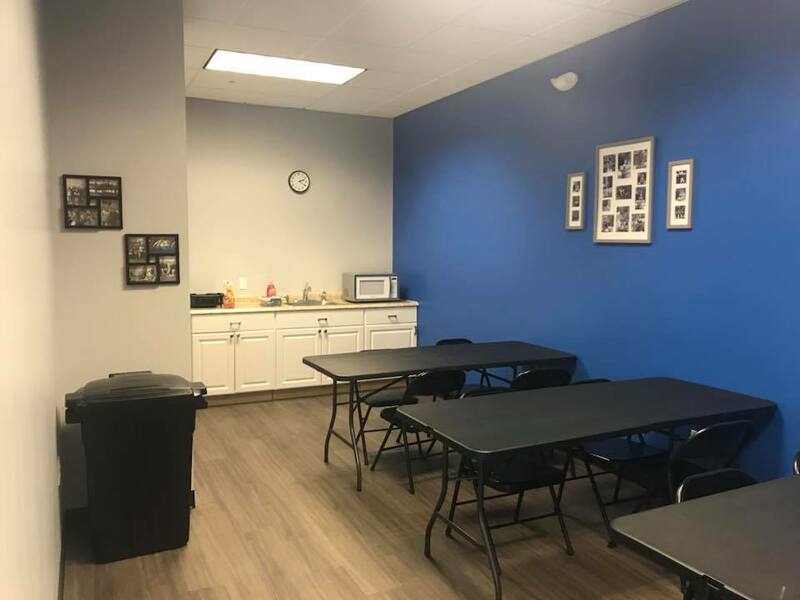 Click here for great photos! 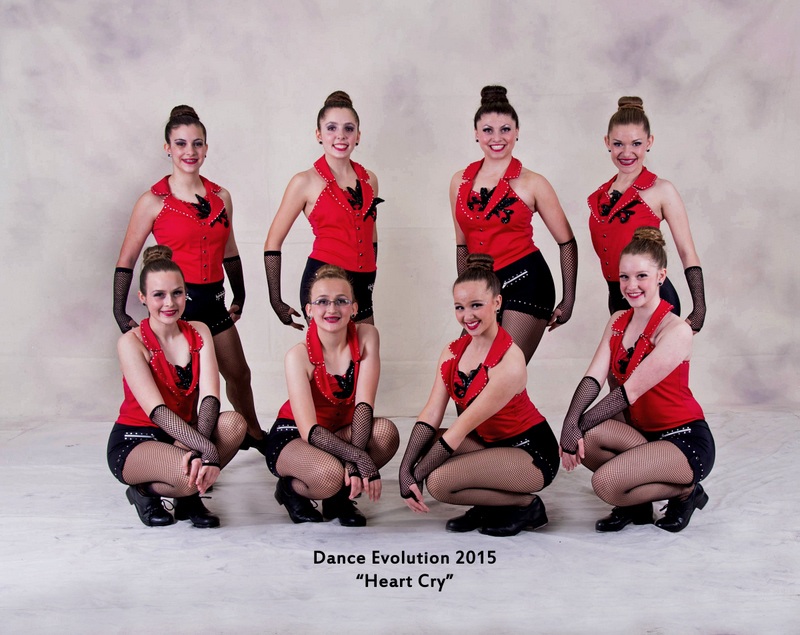 DE's competition team traveled to CT the weekend of May 5 and 6 for the Wild About Dance regional competition. Once again the studio took home many top honors, adjudications and placements. Click here for fun pics. What a great and inspiring day the dancers had with Zoey and his Master Hip Hop Class. We can’t wait to have him back again over the summer! Thank you to those that attended. 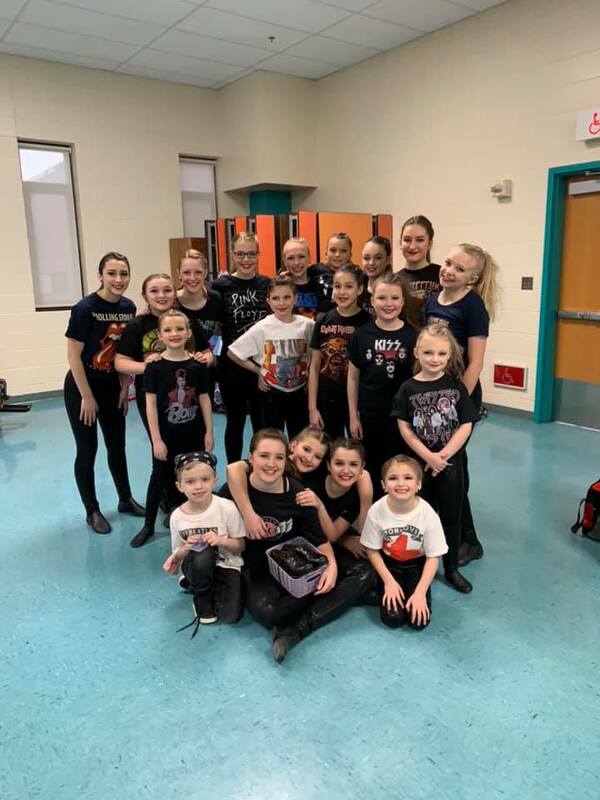 Click here to see some great photos from Zoey's master class at DE! Zoey Cruz began his dance career in 2004. 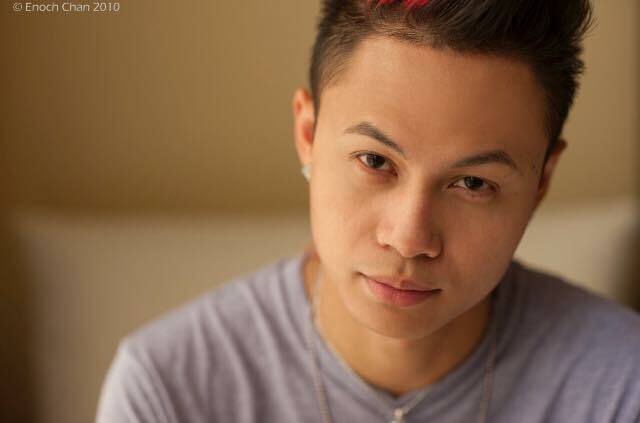 He has had the privilege of working and sharing the stage with other mainstream dance companies and some A-list choreographers like Jerry Slaughter and NappyTabs whose credits range from Britney Spears, Christina Aguilera, Usher, Pink, Janet Jackson, America’s Best Dance Crew and So You Think You Can Dance. 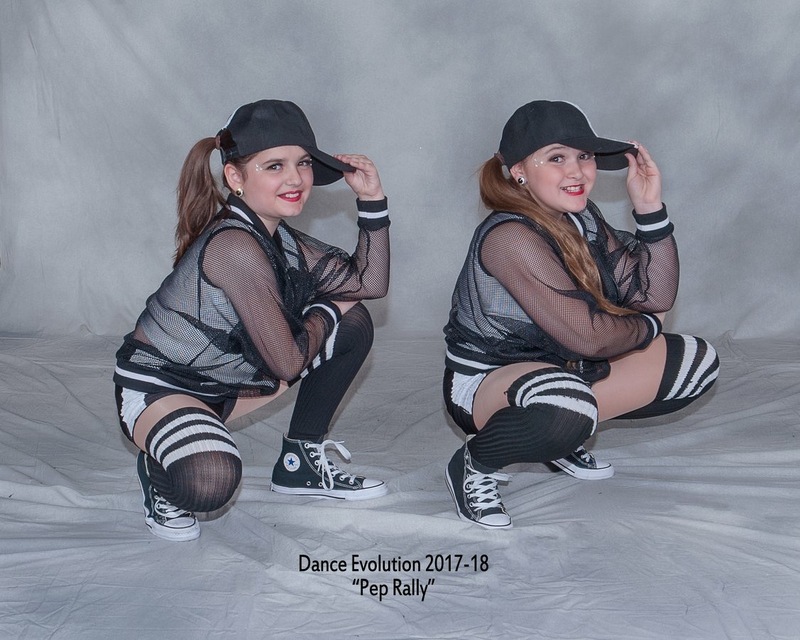 Zoey has also taught workshops with dancers from shows such as So You Think You Dance and America’s Best Dance Crew including Boogie Bots, Heavy Impact, Static Noyze, Iconic Boyz, Blue Print Cru, Poreotics, I Am Me Crew and Mos Wanted Crew. He has also had the opportunity to hit the scene internationally, traveling to the Philippines for a workshop tour. Zoey has Judged and featured choreography for World Of Dance showcase/competition Tour presented by Paul Mitchell. 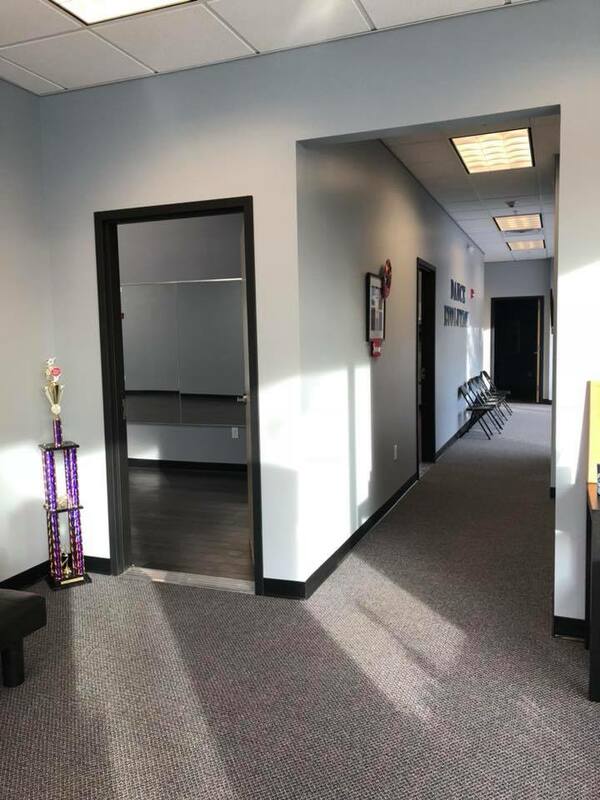 In 2010 Zoey started his own production and management company Cruz Productions which provided entertainment, exposure and inspiration to the DC, Maryland, and Virginia dance community. Fall of 2011, Zoey was the featured guest choreographer for the Maryland Council Of Dance “State DanceFest”. He has also taught at several prestigious colleges such as George Town, Wagner College and Brown University. 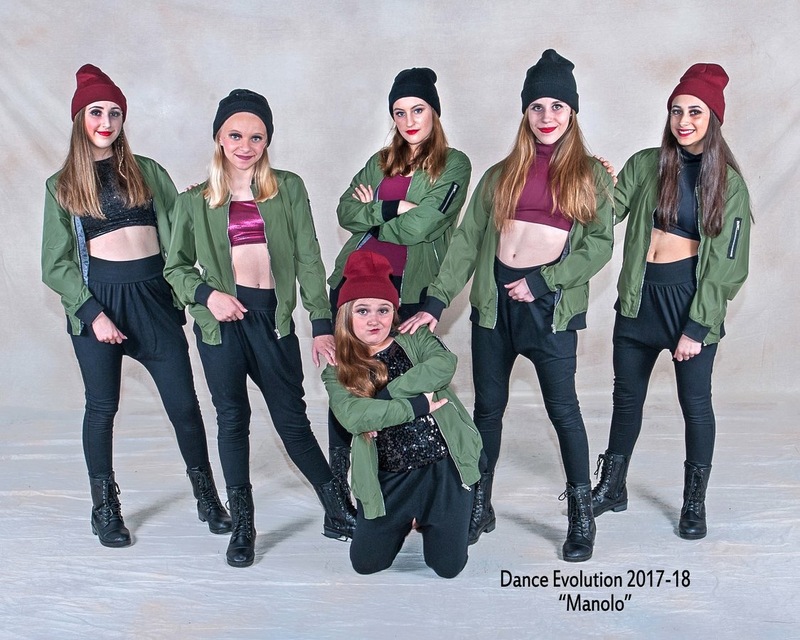 Zoey currently is the chair for Metropolitan School of the Arts’ Hip Hop department, and a staff/instructor at Shenandoah University Dance Conservatory. He is also an official World Of Dance network YouTube partner as a choreographer and has hosted one of the nation’s biggest Urban Hip Hop competition/showcase called "Prelude Dance Competition". 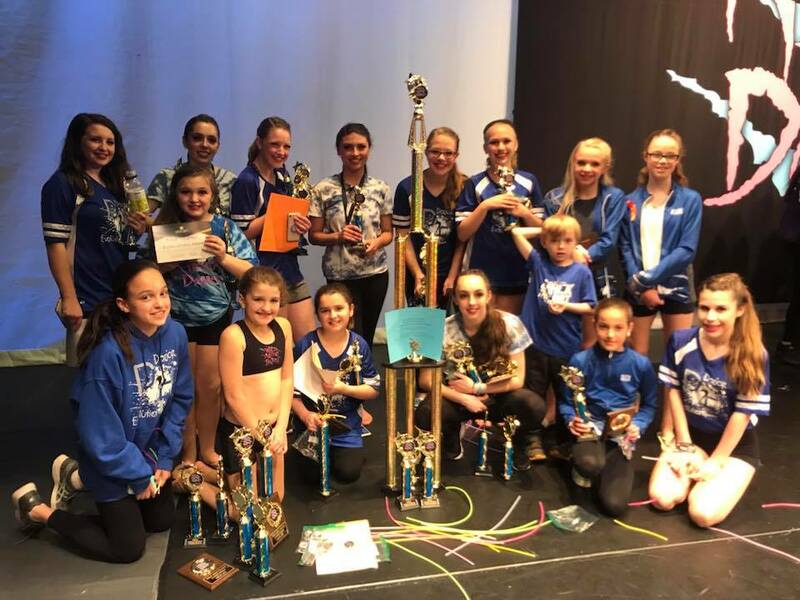 Our second competition of the year was Power of Dance in Binghamton, NY on April 13-14. 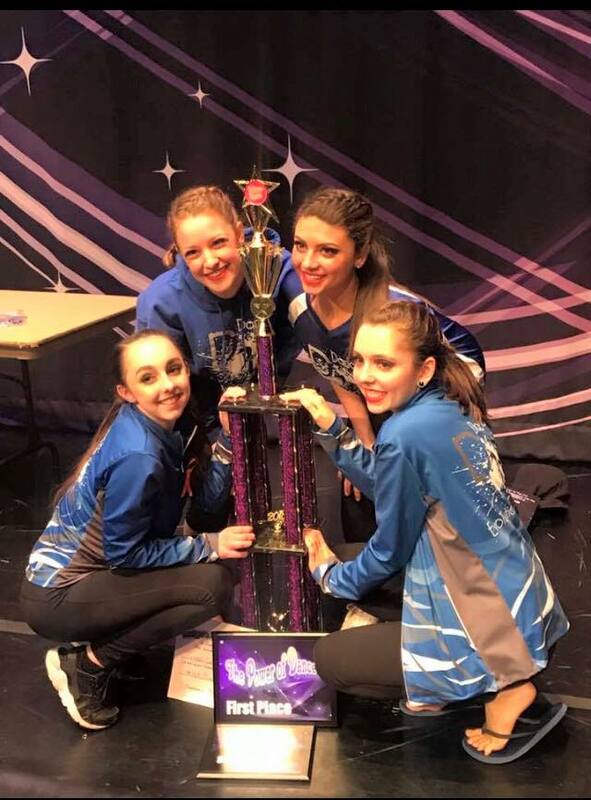 Our dancers received many top 5 and top 10 placements and special awards, including a choreography award for Miss Alexa and highest overall senior group. 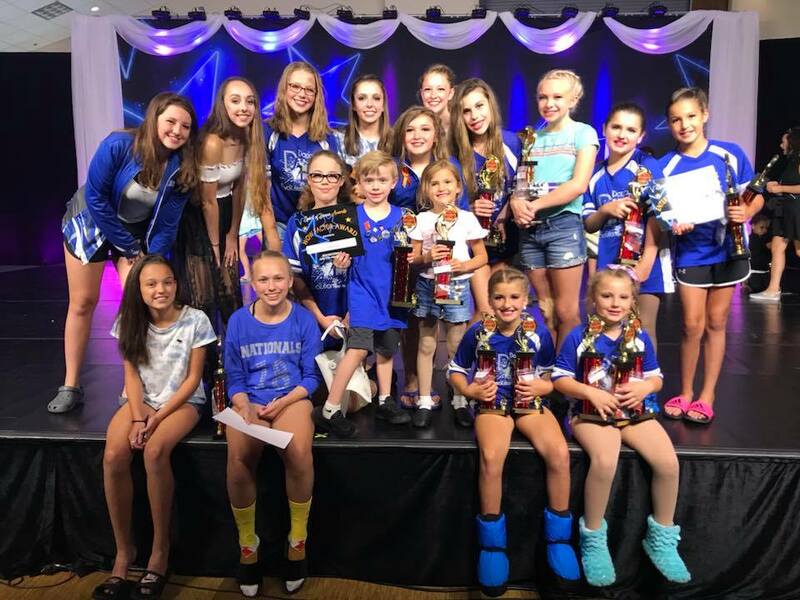 But the best prize was the 2018 ADCC Studio Excellence Award, for sportsmanship and overall studio excellence! Congratulations to all our teachers and dancers. You make us so proud! 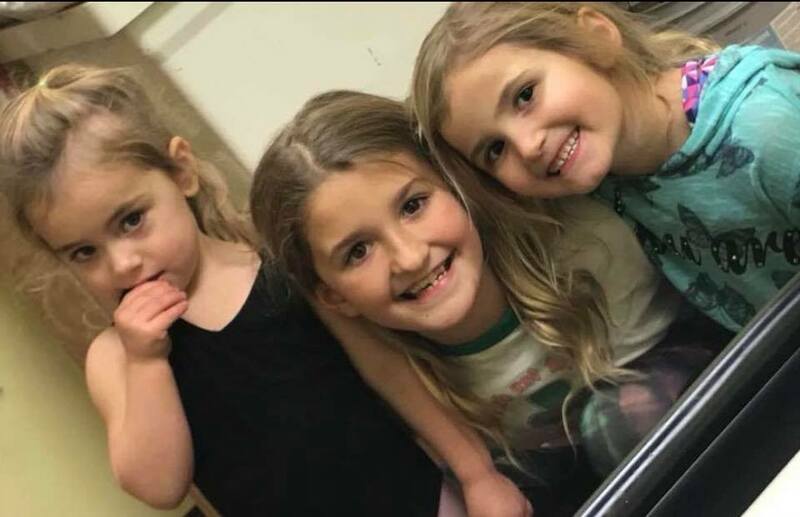 Click here to see fun photos! Our 2018 competition team started the season at Elite Performance Challenge in Natick, MA. DE took home several top adjudications, overalls, and judge's awards and demonstrated great sportsmanship. 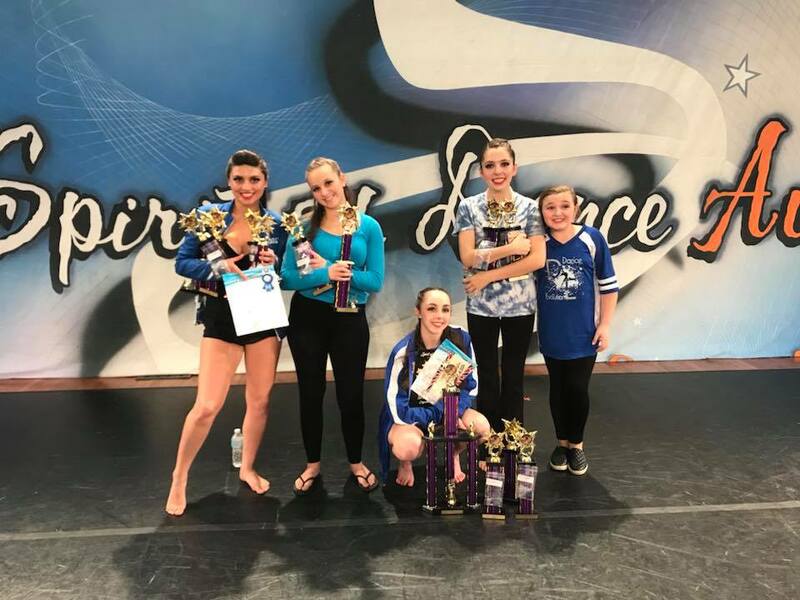 Congratulations to all our dancers! 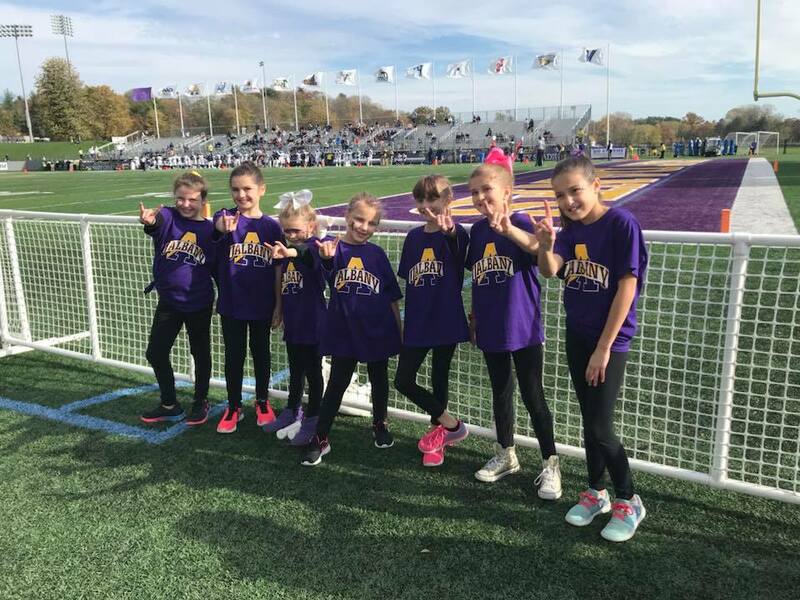 Thanks to UAlbany for giving our students the opportunity to dance with you at halftime. They truly had a blast! Thanks also to Coach Patty! We can’t wait for basketball season! We're finally enjoying our brand-new studio, located in Ellsworth Commons, Malta. Come check it out...and join our family! It's never too late. Not only are we building a new studio - DE is also introducing a new parent portal! Watch your inbox in September for a parent portal invitation email. (You should have received a handout introducing the portal and providing instructions for logging on.) When you receive that email with your invitation link, simply click on the link and get started. You'll be able to log in anywhere at anytime and view your account, make payments, print statements, and more! 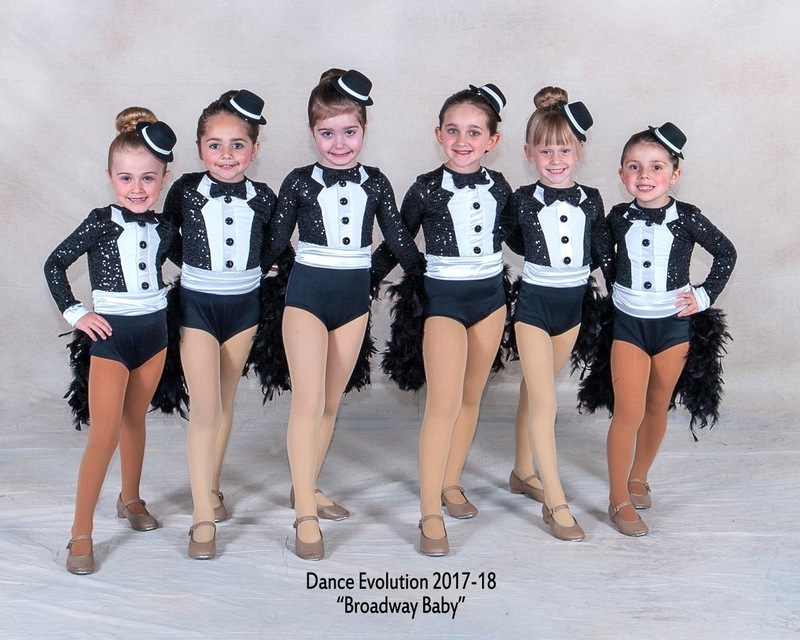 The portal will also be used to post important studio-wide messages such as costume payment deadlines, announcements, recital information, etc. 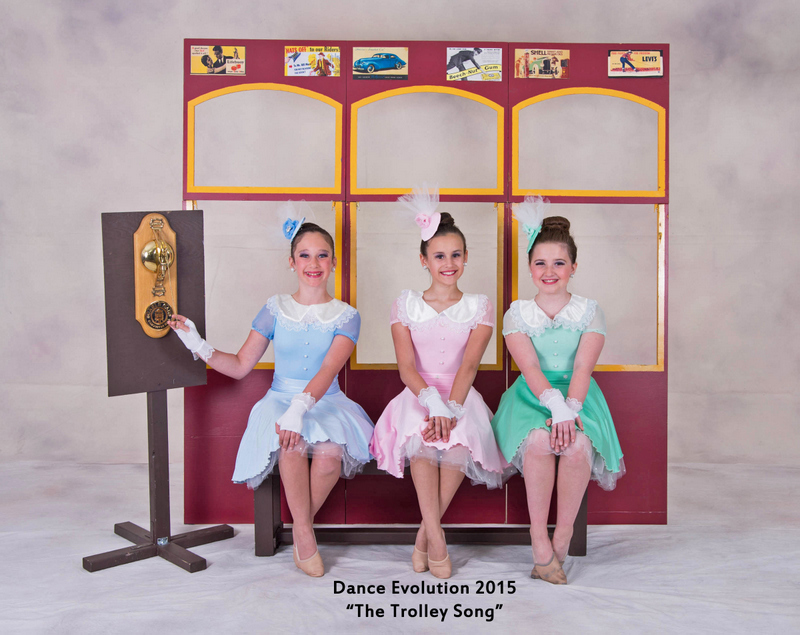 DE is very excited to bring our families a better, easier way to manage dance life! 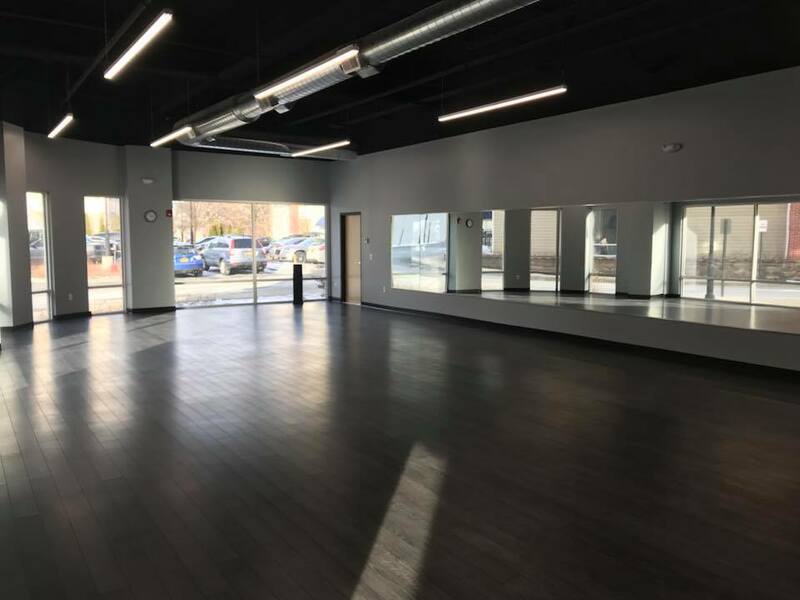 No matter your age or style, you can find dance lessons just for you at Dance Evolution! 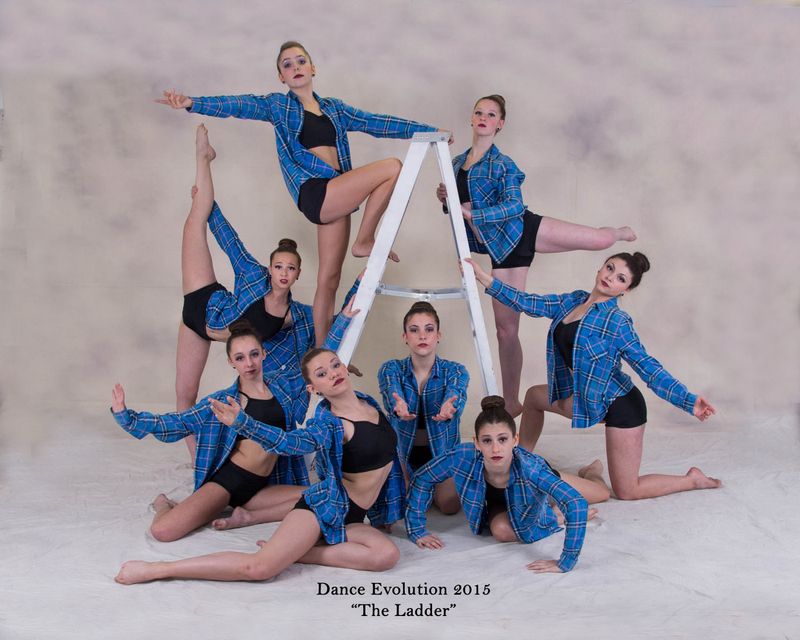 lyrical, contemporary, hip-hop, cheer dance and acro. 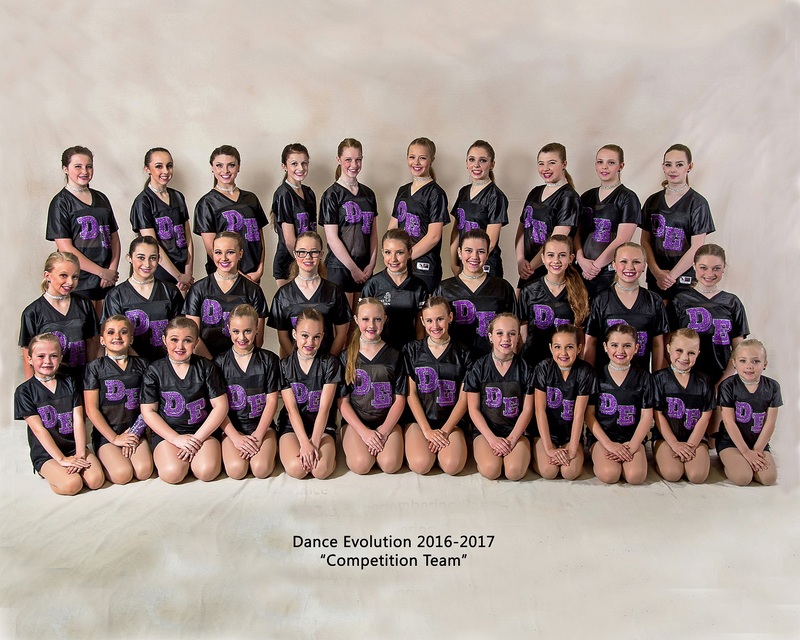 Dance Evolution offers a fun, challenging competition team. 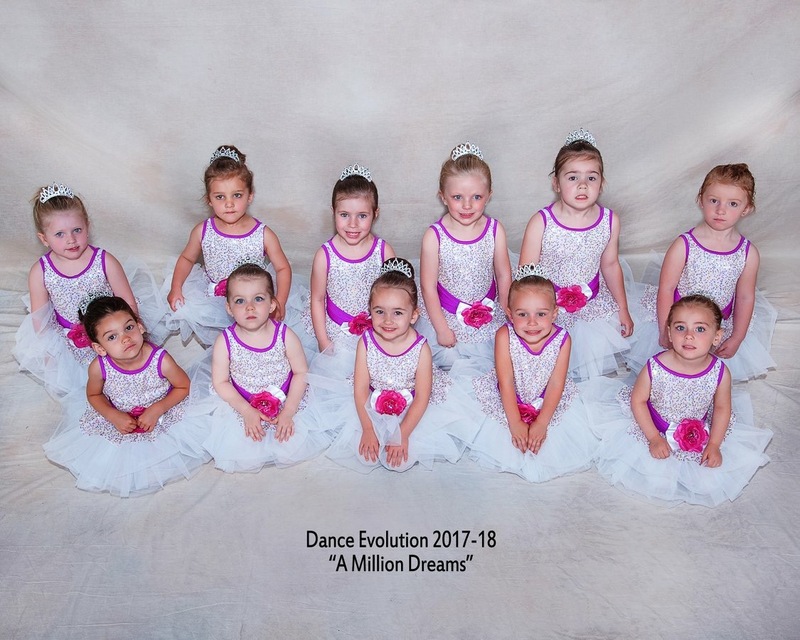 Visit our studio in Ellsworth Commons, Malta, message us on Facebook, email the studio at office @ dance-evolution.com, or call 899-7800 for more details! 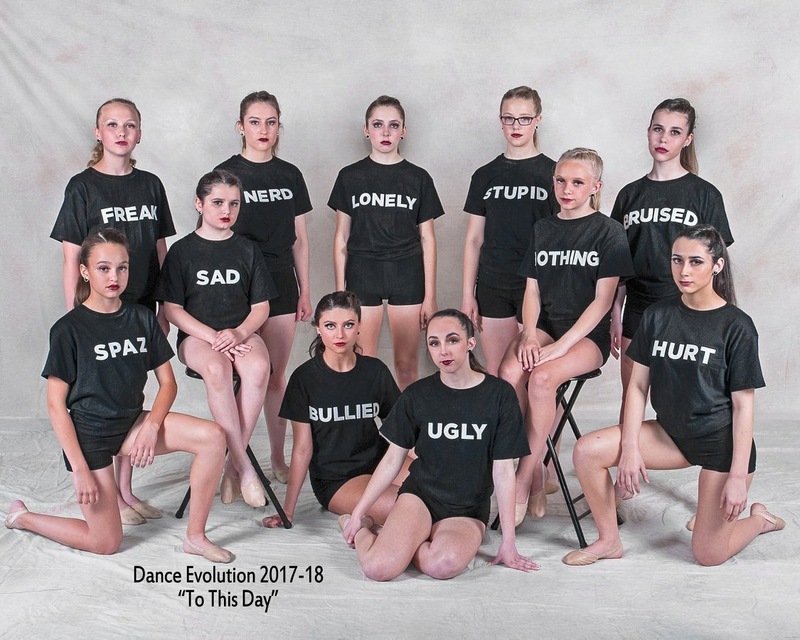 Come and be a part of the Dance Evolution family!